Where you can always.......Get your game on!!! Welcome to the Black Diamond Sports Network! The Black Diamond Sports Network (BDSN) is an Internet webcasting entity accessible via the worldwide web at www.blackdiamondsports.net. 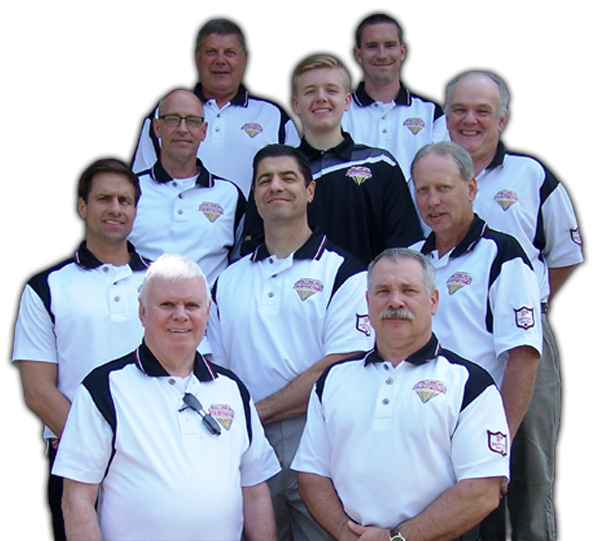 Since its inception in 2004, BDSN has been broadcasting high school football over the Internet in the football passionate Coal Region and Susquehanna Valley of Central Pennsylvania. All games on BDSN are broadcast live at no cost to the listener and are also available free of charge for future listening through our archived files. BDSN is an innovator in sports broadcasting featuring the crown jewel of Pennsylvania’s high school athletics to the world stage: high school football via the Internet. Since our beginning BDSN has provided unmatched coverage of Central Pennsylvania high school football. You would be hard pressed to find any other single broadcast entity in the entire state of Pennsylvania with coverage of high school football equal to that of BDSN. Black Diamond Sports Network is truly a leader in audio broadcast coverage of high school football in Pennsylvania. Our association with Meridix at www.meridix.com has resulted in a win, win situation for BDSN and you the listener. The broadband capabilities provided by Meridix offer unparalleled access to our live and archived coverage. Black Diamond Sports Network looks forward to our 15th season of broadcasting high school football via the Internet. Our proposed 2018 football schedule, which includes both regular season and playoff action, is slated to feature Danillve Area, Mount Carmel Area, Shamokin Area and Southern Area. The staff and management of BDSN are looking forward to the season and welcome your comments concerning our broadcasts.